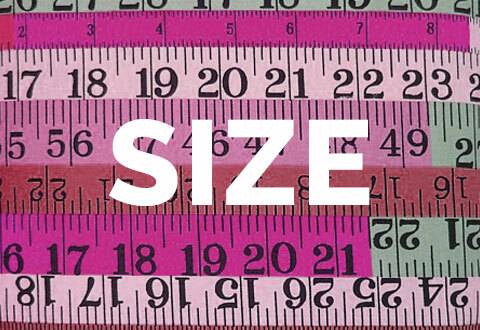 See Our Size Charts and Find the Right Size for You! 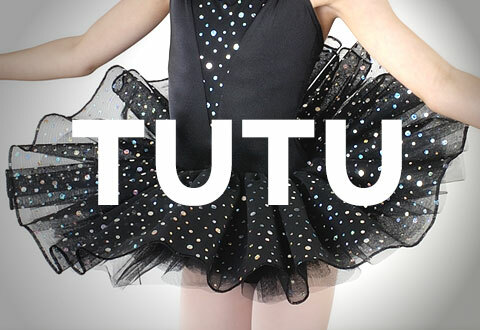 Browse Our Beautiful Tutu Collection and Find One Just For You! 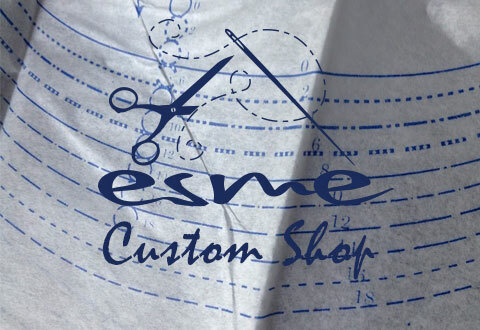 Here at Esme not only do we make fantastic custom competition wear, we also make bespoke made to order class-wear with a fit just for you. Our class-wear is fashioned from the highest quality materials here in the UK and each item is built to 'work hard' so you can 'play hard' in the comfort of your perfect fit. Explore Esme and Find the Dance Wear You Love! 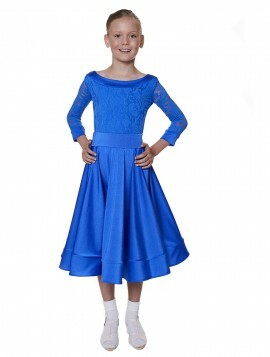 "Here at Esme Dancewear we specialise in designing and creating beautiful ballroom dresses, exclusive tutus and everyday dance class wear. 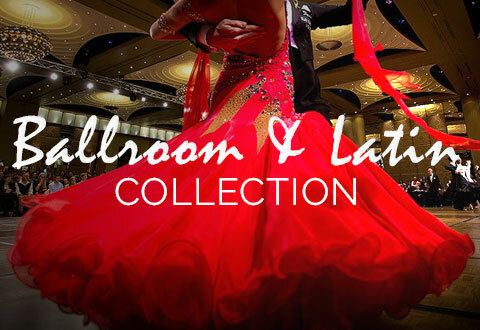 Find Passion with Dance Wear You love from Esme"